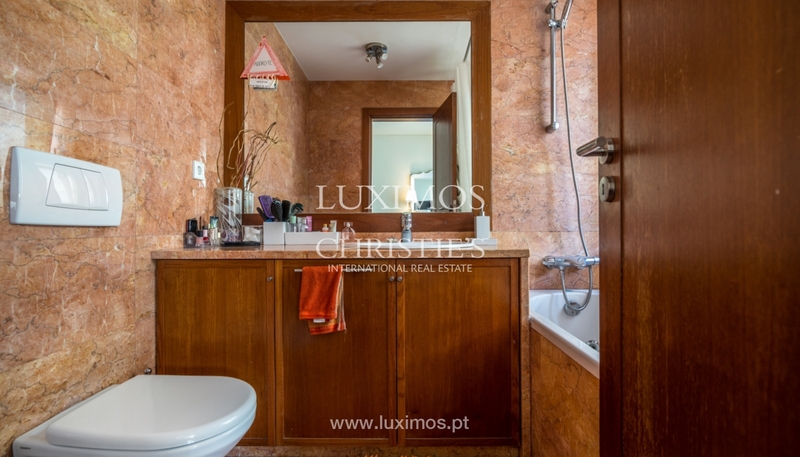 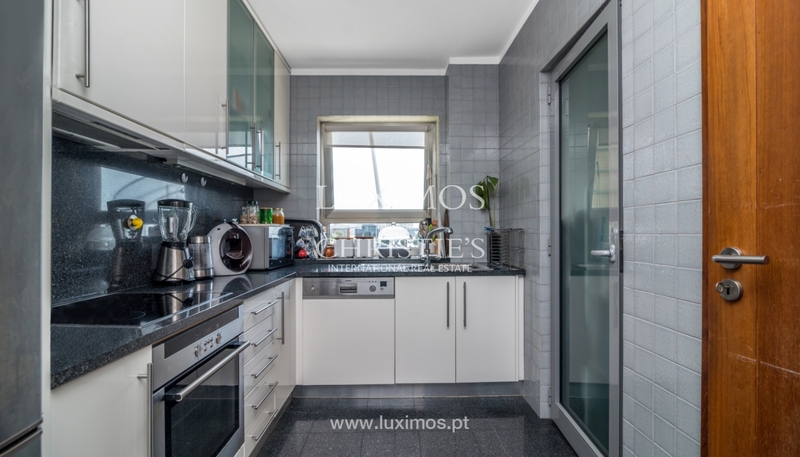 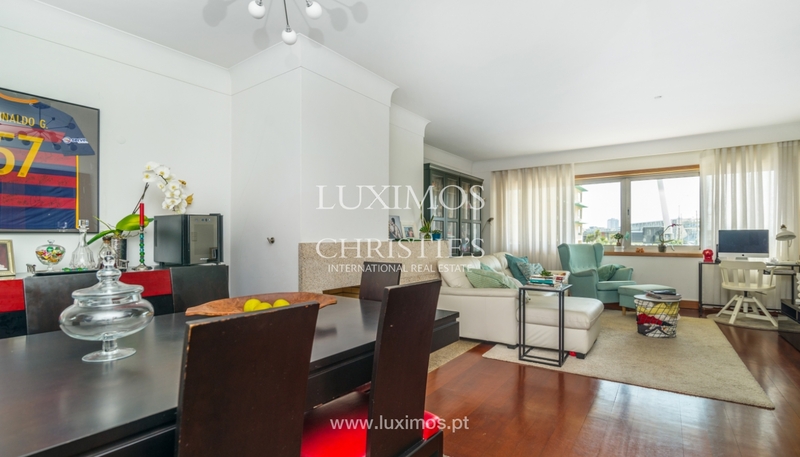 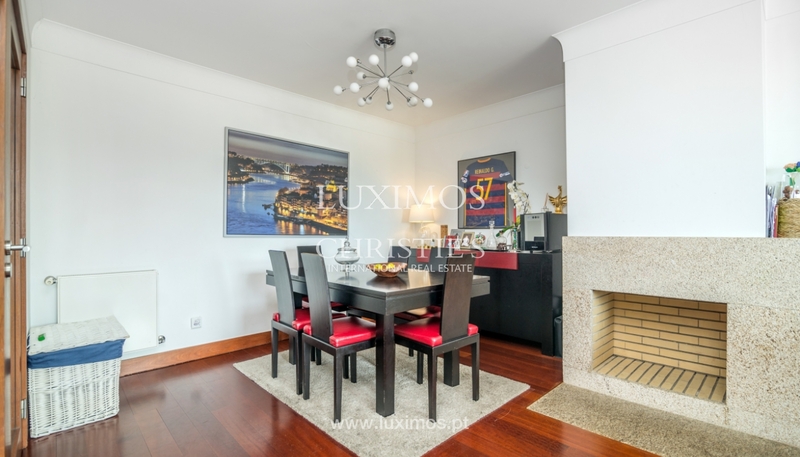 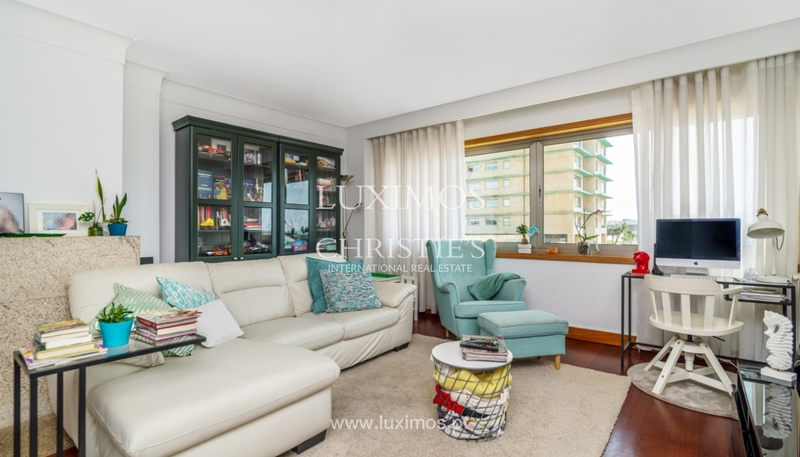 Apartment T2 in a luxury private condominium, with swimming pool, near the beach of Matosinhos. 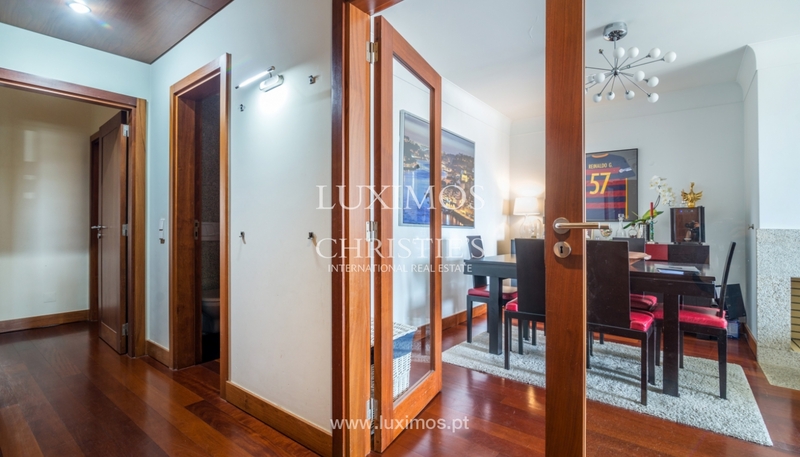 Real estate property, for sale, with good areas and excellent finishings, composed by 2 suites with closet. 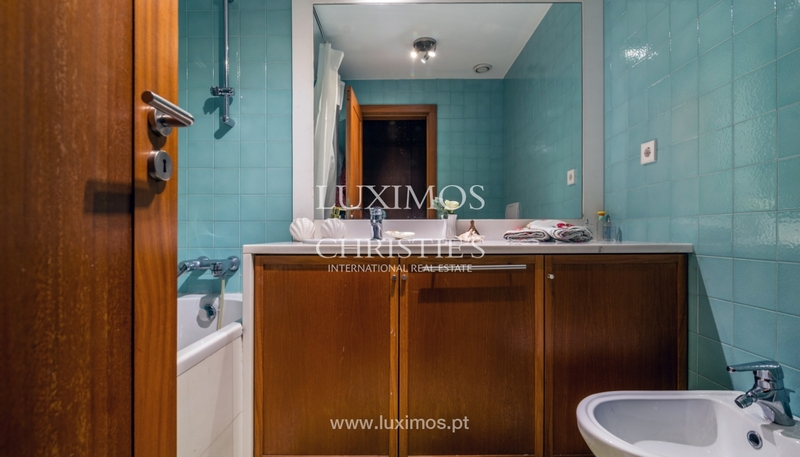 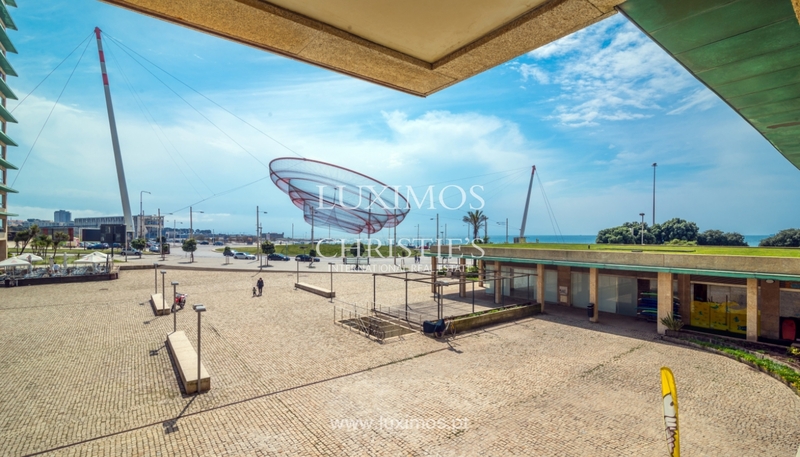 50 meters from the beach of Matosinhos, with all services, commerce and recreational areas available in the area, such as international schools, City Park, beach, public transport, public services and hospitals. 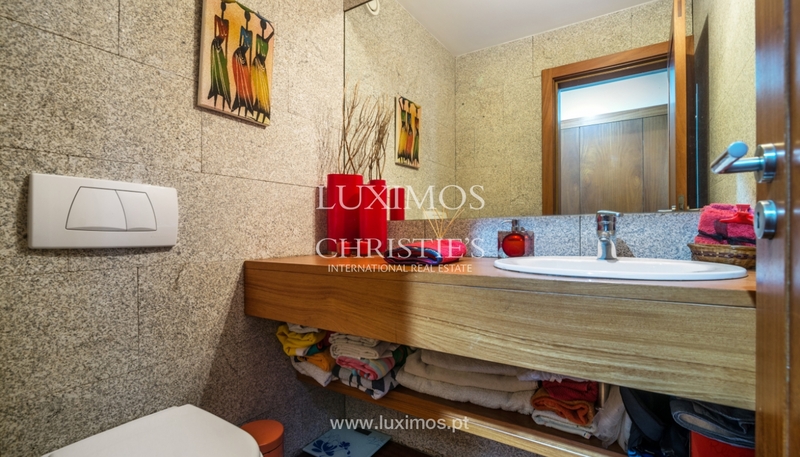 15 minutes from the centre of Porto.